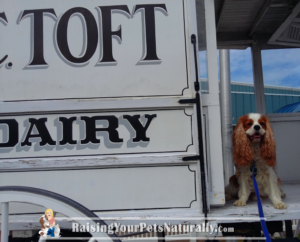 Toft Dairy Ice Cream is dog-friendly and delicious! 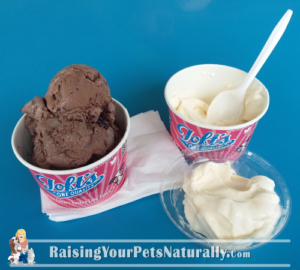 Toft’s Dairy Ice Cream Parlor in Sandusky, Ohio was a great finish to our Ohio dog-friendly day trip. After our visit to The Holden Arboretum, we wanted to stop on the way home for some good old-fashioned ice cream. Homegrown goodness doesn’t get any better than the legendary Toft’s Dairy! Toft’s Ice Cream Parlor is a dog-friendly landmark attraction for both locals and tourists alike. This family-owned ice cream shop is home to more than 70 unique and tasty Toft’s Ice Cream flavors, and even still uses its original soda fountain and parlor wood seating. What kind of tasty ice cream flavors might you find? Unique ones like Limited Edition Campfire S’mores, Key Lime Pie, Mint Chocolate Chip, Muddy’s Sea Salt Slam, Orange Pineapple, and Caveman Chocolate, to name just a few. Dexter The Dog and I sniffed around the outdoor seating area while Mom and Ed picked out their ice cream. There were some pretty neat things to check out, like an old C. Toft Dairy milk truck! Dexter and I had lots of dog photo opportunities. When it was time for me to pass Dexter to my Mom so I could go get ice cream for myself and Dexter (he splurged too), I was a bit overwhelmed at what flavor to choose! I ended up with a $3.75 kid’s Caveman Chocolate and a $0.25 soft serve vanilla for Dexter. You read that right; my bill was only $4 and the portions were huge! 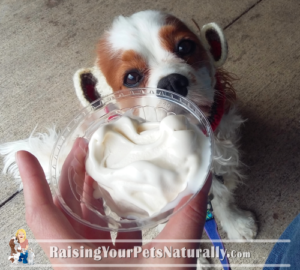 Dexter was more than ready for his doggie ice cream treat. After putting on his monkey snood from Meek by Design, he dove right into his vanilla soft serve. He was a happy camper. And my Caveman Chocolate was so good! Rich, milky-smooth dark chocolate ice cream, loaded with fudge-filled chocolate chunks – you can’t go wrong with this flavor if you are a chocoholic like I am. Since Toft’s Ice Cream Parlor is only about an hour away, I foresee more day trips to Sandusky, Ohio in our future! 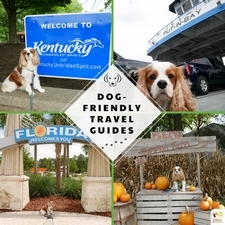 If you and your dog find yourself in the area, you won’t want to miss this dog-friendly attraction. Fun Fact: In 2008 Toft’s added the area’s first wind turbine, which helps power the daily operations of the plant. What’s your favorite flavor of ice cream? Let me know in the comments. Tut says he wants to take a trip to Ohio now! I think his sisters would agree! You guys find some pawesome places! 🙂 We’d love to have you! My dog would love to go out and grab some dog ice cream. She would be in absolute heaven. Thanks, Athena. 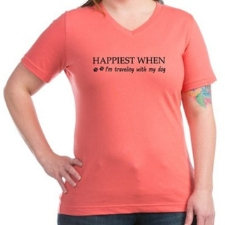 It’s a fun adventure that most dogs love! Happy to share. 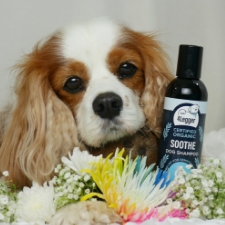 Enjoy, Sassy dog! <3 Hugs about your dog. Finding great places that are dog-friendly is not always easy. This ice cream parlor looks wonderful and I it’s hard to believe how inexpensive the prices are! It really can be a challenge. Luckily, with a little research, we are able to find great dogs welcome places. Yes, great prices and oh, so good! Aww, how cute is that?! I wonder if mine would eat it, I’ve actually never tried to give them ice cream! I only recently learned that was a thing when I was at the grocery store! What a fun place! I love this idea and wow Dexter is so cute! 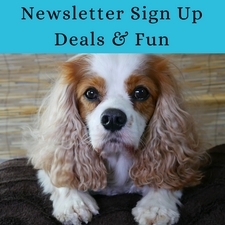 I love all of the dog-friendly attractions that seem to be getting more popular. Thanks. Toft was such a great place! So many fun things to see around the shop. What a fun place! Our pup absolutely loves his ice cream. We’ll have to take a trip down there sometime this summer. Thanks for sharing! You bet! Super tasty and fun to explore the area. I actually love just plain vanilla. 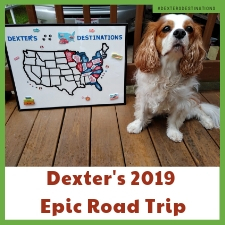 My daughter will be traveling in the spring and I am making note of all these wonderful places you can take your dog. Her’s is 100% deaf so she never leaves him in the car alone. That can get quite challenging. I’ve always found it cute and fascinating that dog could eat ice cream! lol That’s really cool that they have their own ice parlor! 🙂 This is actually a person ice cream parlor but is dog-friendly.